Size of this preview: 800 × 496 pixels. Other resolution: 1,435 × 890 pixels. 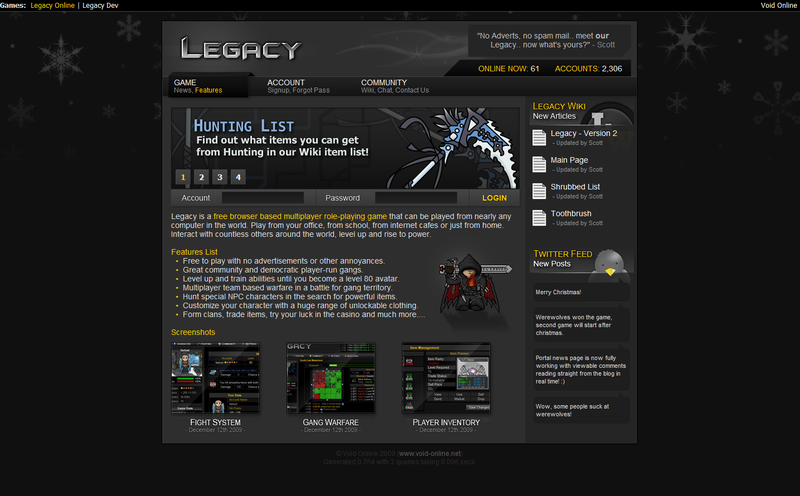 This page was last modified on 27 December 2009, at 21:19. This page has been accessed 824 times.